WELCOME TO THE EXCITING WORLD OF SKI RACING! The Salmo Ski Team is sanctioned by BC Alpine and Alpine Canada. We are proud to bring you an excellent developmental ski program with the cooperation of the Salmo Ski Hill staff and Ski Team volunteers. Salmo Ski Team coaches are certified Level 1 and Level 2 coaches, who have undertaken a criminal record check. The Nancy Greene level coaches have been trained in the delivery of the Snow Stars Program. 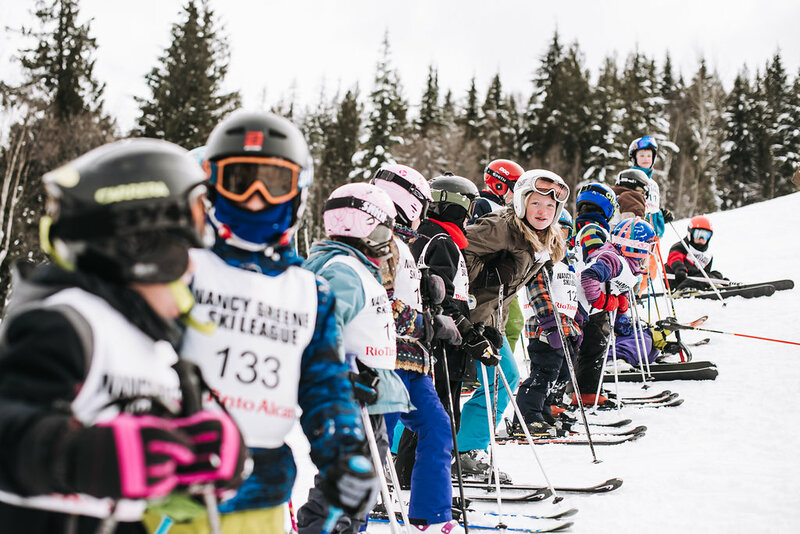 Our coaches use the Snow Stars booklets to help evaluate ski racers and give the children and parent a better understanding of where their performance levels are.